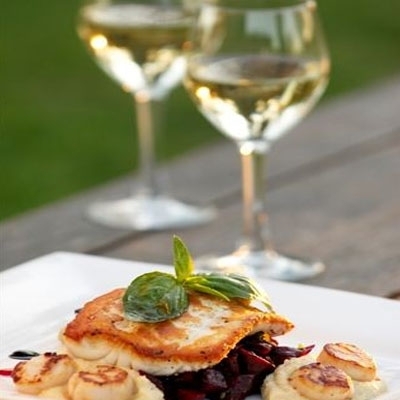 BookToday has a wide selection of accommodation close to the Gold Coast Food & Wine Show. Be close to the showcase of gourmet foods, cooking products, fine wines and recipe ideas. It is time to let your senses be devoured. Gold Coast Food & Wine Show with over one hundred exhibitors this event will have all the ingredients to tantalise your taste buds. The Gold Coast Food and Wine Show combines gourmet food, exquisite wines and the latest cooking products along with sensational new recipe ideas and celebrity chefs. Grab a front row seat and take in tips from the best Baristas that Australia has to offer at the 2010 Barista Championships.